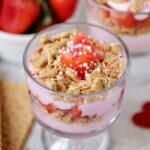 This strawberry yogurt parfait is so yummy and is a delicious snack or breakfast for kids and adults. 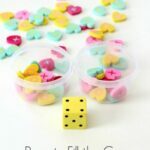 They are also a perfect Valentine’s Day treat! 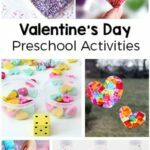 As many of you already know, I love to make fun treats for my kids around holidays and special events. So with Valentine’s Day approaching, I just had to make some fun food! 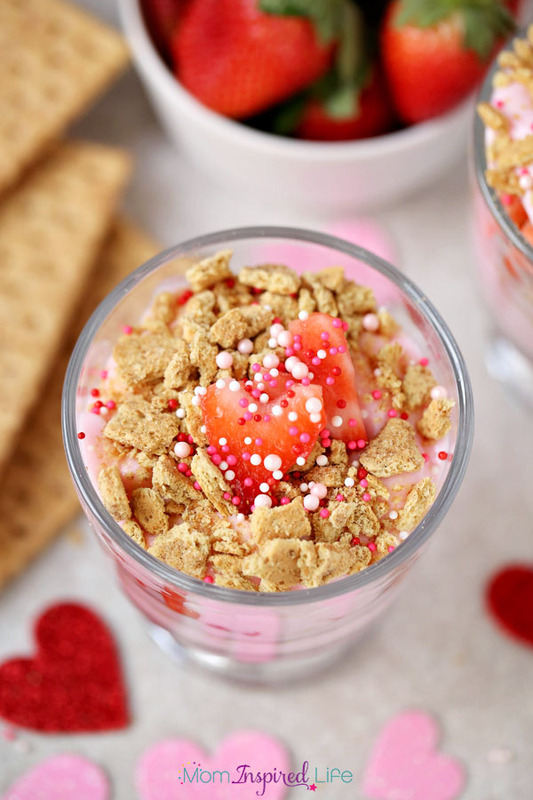 This Valentine’s Day yogurt parfait is a healthy treat that your kids will love! This is one that the kids can even help make. 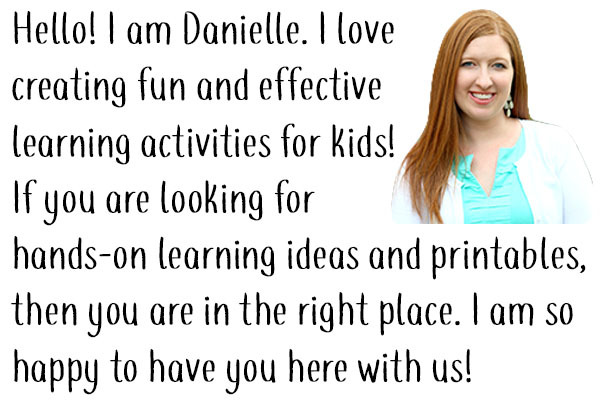 It would be a great preschool snack idea too. My kids loved it so much! They were so excited when they saw them and couldn’t wait to dig in. To be honest, I couldn’t wait to eat one either! 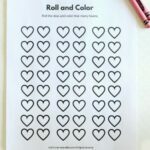 I love how simple it and easy it is to make too. 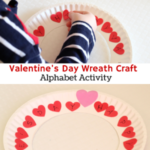 It takes very little effort on my part, but can make the holiday that much more fun and exciting for kids. I hope that they will look back one day and have fond memories of all the little ways I made holidays magical for them. I really enjoy it too! 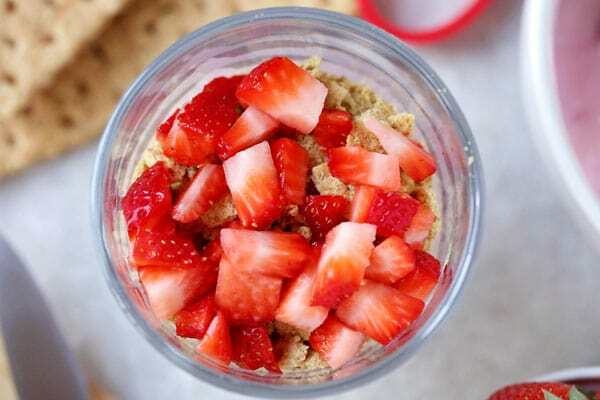 To start, just crush up the graham crackers into small bite size pieces. Then chop the strawberries up into small pieces. 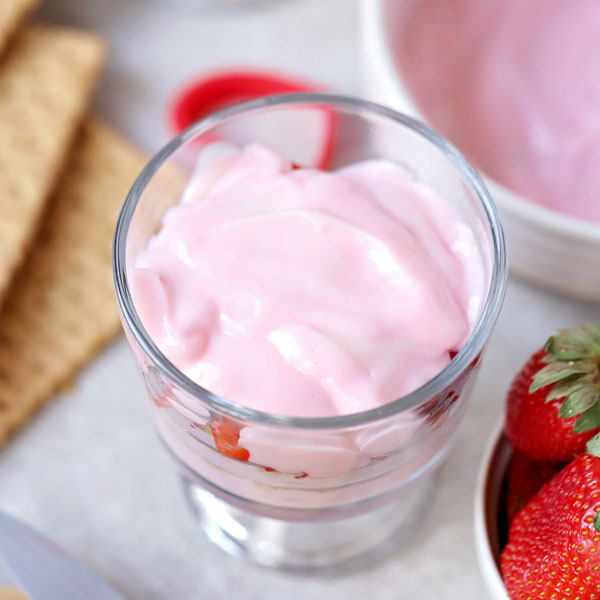 Place a layer of strawberry yogurt in the bottom of a glass. Even a small cup works for this purpose. 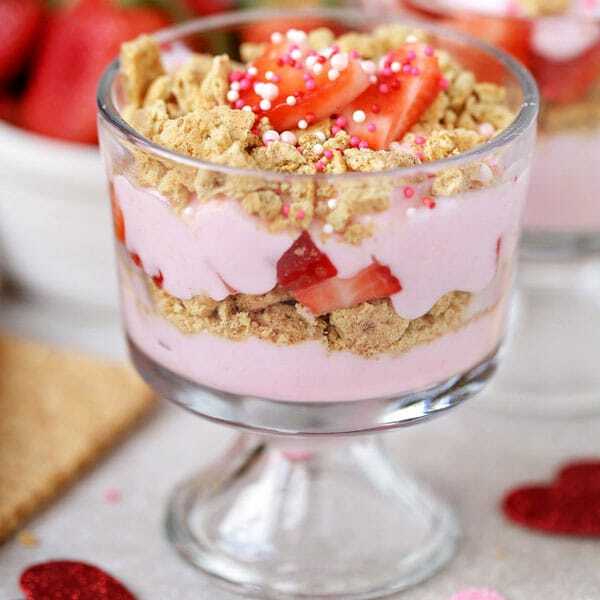 Then place a layer of crushed graham crackers on top of the yogurt. Next, add a layer of strawberries. Repeat the steps again one more time. 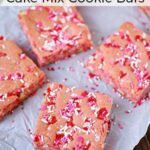 Don’t forget to add some red and pink sprinkles to the top for extra fun! Serve immediately. 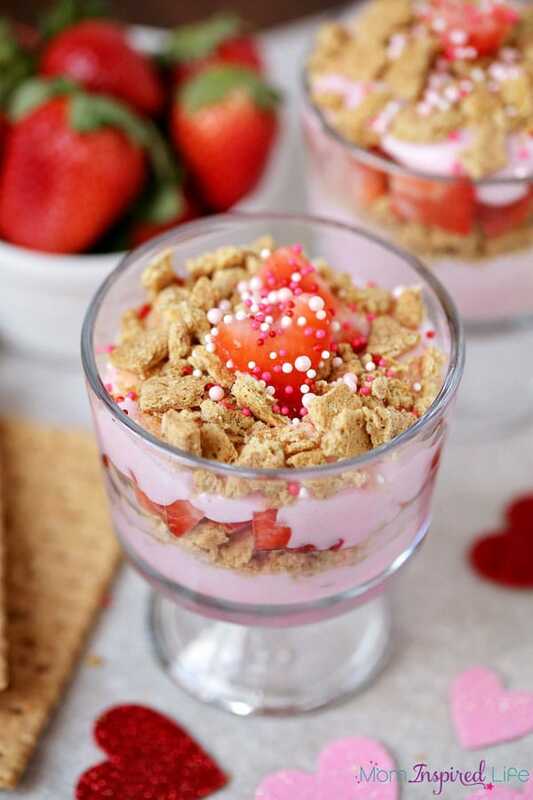 I love that this strawberry yogurt parfait is easy enough for me to make again and again as we count down the days to Valentine’s Day! 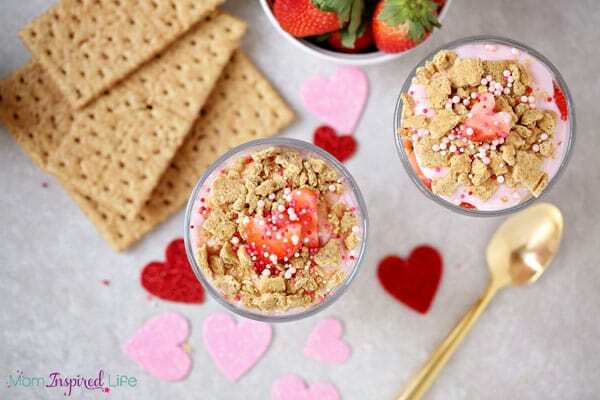 Check out these heart cookie ice cream sandwiches for another fun Valentine’s Day treat! 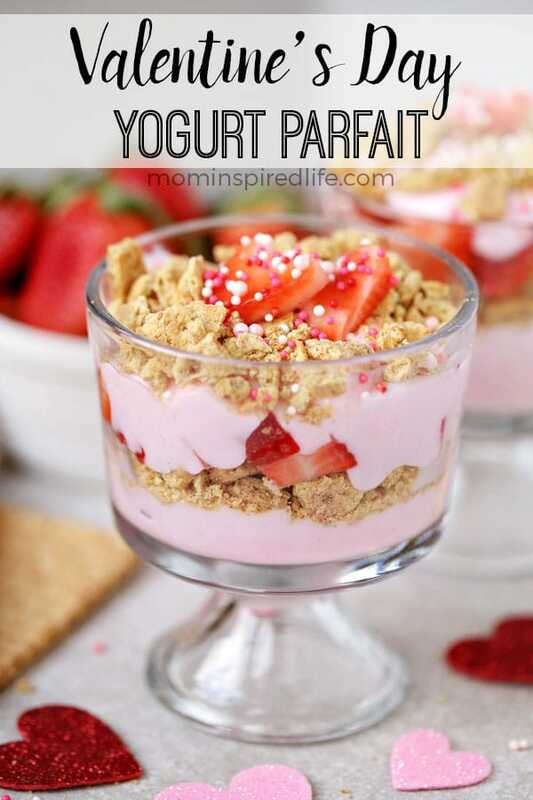 Grab two serving dishes or cups, and in the bottom of each pour 1/3 cup of your yogurt. 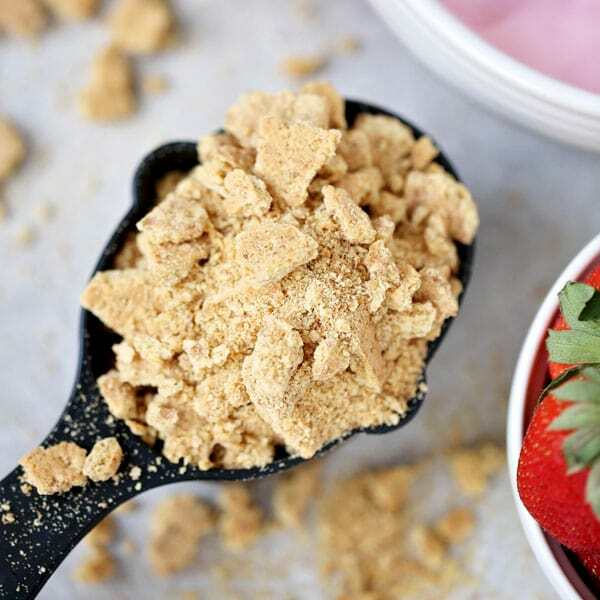 Top that with a layer of graham cracker crumbs (I used 1 tablespoon but you can do more or less). Add a layer of strawberries (this was around 2 tablespoons). Cut a heart out of a few strawberries and place on top. Add some sprinkles and serve.